The European Market delivers over 500 million potential customers but converting potential customers into paying, loyal brand advocates only becomes a real probability if you get the brand strategy absolutely right. You then need to follow this through with an exceptional delivery of the visual, copy, distribution and product quality. As an example, in the sports equipment market, it’s perfectly possible to make a golf club for $1 but without the brand, the endorsement and the consumer desire, it’s on the verge of worthless and you’ll only ever be able to compete on price. A clearly differentiated and effectively Europeanised brand allows your $1 to become many $’000’s and build a brand pipeline with exceptional value into the long term. We listen to your brief and ideas and then work with specialist research partners to create the right brand strategy and an experienced design team to create a brand that completely flies. 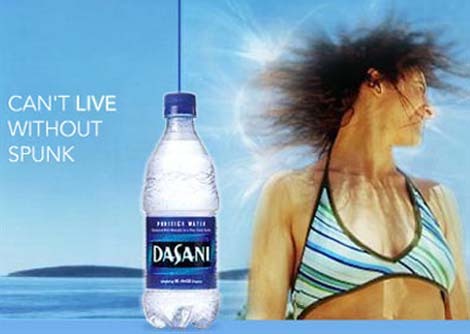 In February 2004 Coca Cola came to the UK market with a product called Dasani. On it’s own it would have been fine, but by misinterpreting local markets they made a huge error of judgement. You can read about it here but the initial mistake cost £7m but the long term cost of missing the marketing and destroying the brand equity is on the verge of incalculable. Getting it right for the European Market delivers over 500 million potentially brand loyal buyers. Getting it wrong is an expensive mistake and an incalculable missed opportunity.